What’s up at the Union this week? 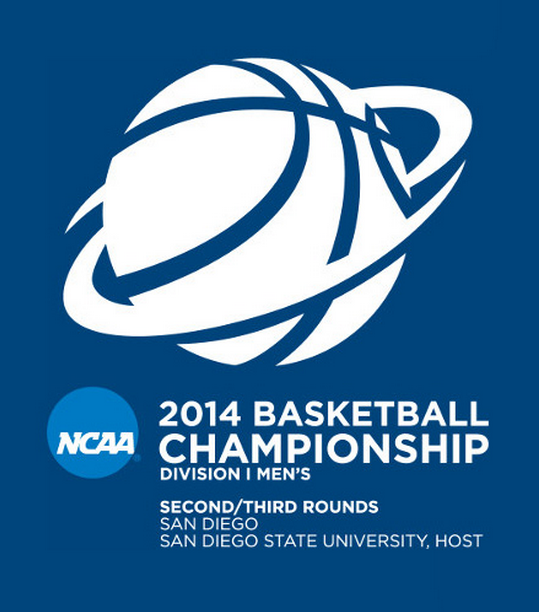 This Friday, San Diego State will be hosting the NCAA Tournament! Games start at 11:10 on Friday and continue throughout the weekend. Due to the tournament campus will be closed Friday the 21st, but the Union will still be open! The Habit & Chipolte will be open from 10 a.m. to 10 p.m. all weekend, as well as Starbucks from 6:30 a.m. to 12:00 a.m.. This entry was posted in Events, Sports, University. Bookmark the permalink.